The THD hand held metal detector quickly and effectively targets all ferrous, non-ferrous and stainless steel weapons, contraband and other metallic objects. It's unique 360 Degree, 3.5 inch detection area allows unrestricted scanning angles for fast and accurate hands-free body searches. No tools are required for replacing the 9V battery used to power this hand held metal detector. 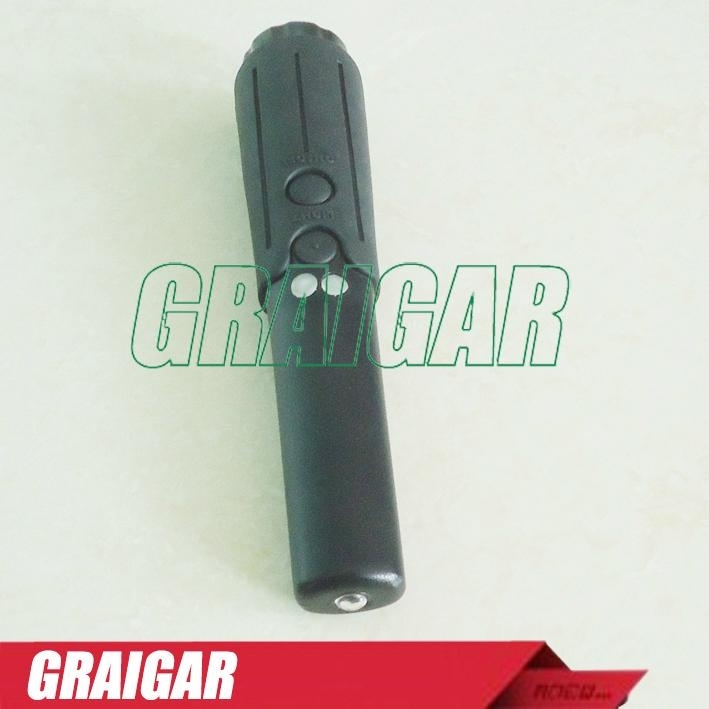 Three LED function lights are included on the THD making this hand held metal detector even easier to operate: green indicates the unit is on, amber indicates the THD's battery is low and red indicates metal detection. Batteryincluded. Accurate detection of all ferrous, non-ferrousand stainless steel weapons, contraband and other metallic objects. Silent vibratingwith Red LED alarm indicator. 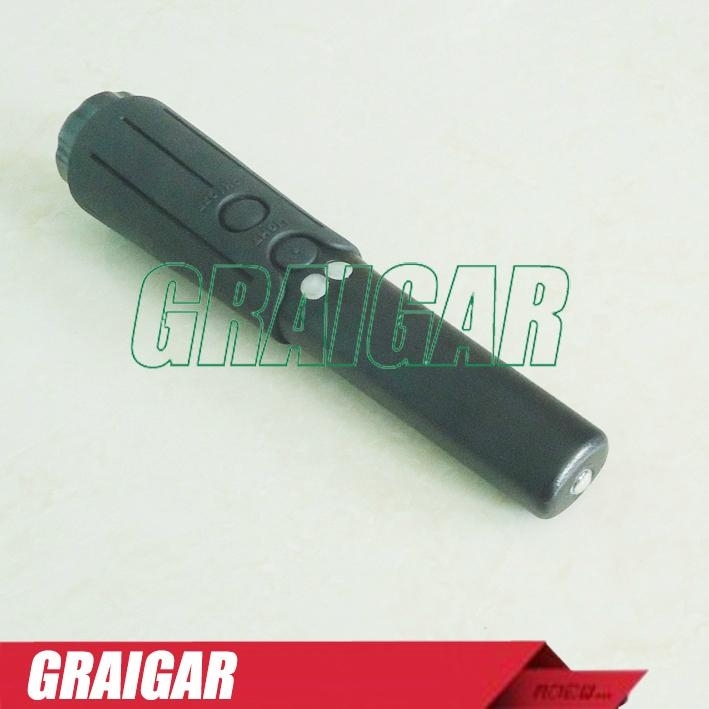 Bright LED flashlightfor low light and night operations. Useful for scanning for searching pockets, handbags. High impact case with molded rubber grip. Ballistic weave holster (included):mounts easily on belt or in car. 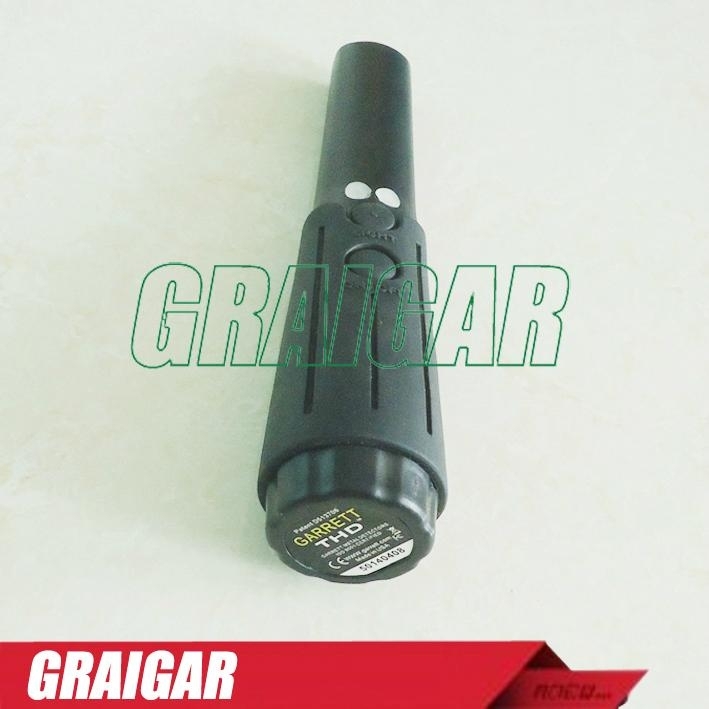 Single 9V battery provides up to 60 hours of normal operation. Optional NIMH rechargeable battery provides up to 20 hours on each 12-hours recharge. Application: The detectors is used for security checks at airports, stations, terminals, prisons, customs, public security, border security departments; as well as the detection of precious metals (such as gold and silver jewelry factory), also for important places such as sports place and other security checks.